I was originally planning on posting an article about Decision Space in game design but certain events have caused me to postpone that article. It’s still coming at some point and I think it’s a pretty good article, but today I can’t help but share about Scoville. If you are interested in the game and seeing the art or watching me in a video, then head over to the campaign page. The first 24 hours of the campaign saw 498 backers pledge $20,876. 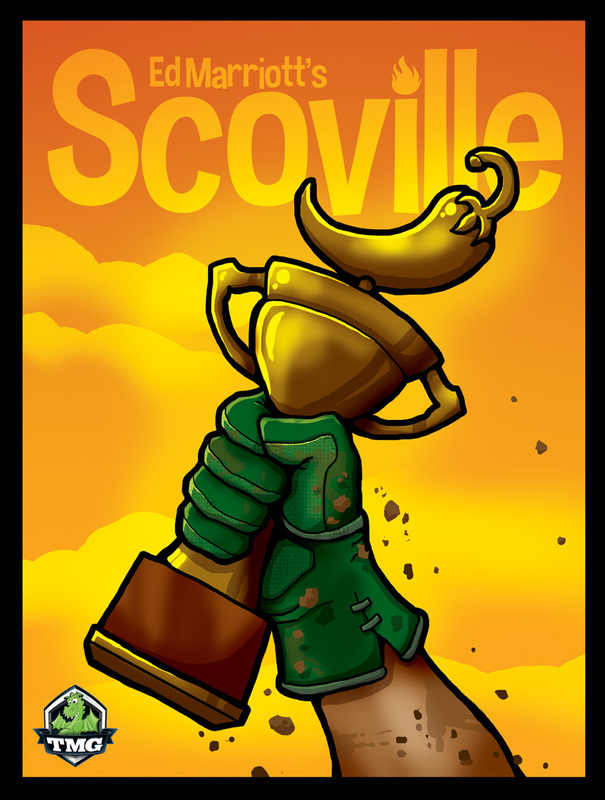 I am truly amazed at the response so far for Scoville. Also, if you are a backer or are on Twitter, feel free to use this image as your avatar! The more we can spread the word, the more likely we will be at hitting our funding goal and the stretch goals. On the Kickstarter page you’ll notice that two of the stretch goals are to add a 5th and 6th player. While some people might grumble that the Print and Play files have always had the capability for 6 players, why does the Kickstarter version only have 4 players out of the gates? This is a great debate between designing games and actually producing games. As a designer I could add whatever I wanted into my designs. It could have 2000 wooden bits, 500 cards, 100 modular boards, and so on. A publisher would never sign a game like that. 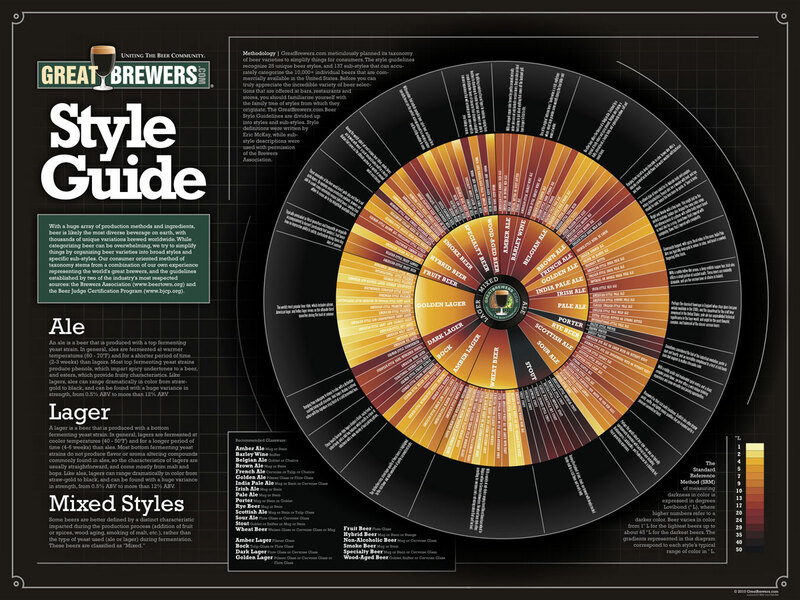 So there comes a time when designers must start to think like publishers. In order for Scoville to be up to a 6 player game, it would require more Market Orders, more Recipes, more Player Screens, More Pawns, More Coins, and more Bonus Action Tiles. Each of those elements are things I could easily produce for the few prototype copies that I made. But their are actual cost considerations for a publisher to produce them. So while it is easy for a designer to add whatever they want into a game, it ultimately takes real money to make it happen. That’s the case with the 5th and 6th player stretch goals for Scoville. I hope you all understand. 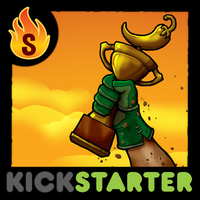 Will you be the best pepper farmer and win the Scoville trophy? I’ll be sharing more art with you here and on Twitter as the campaign moves forward. Thanks so much for checking out my game. Welcome to another week of awesomeness on Boards & Barley! Thanks for visiting. This week I’m planning on posting an article about Nitro/Widget cans for beers, an article about Design Space in game design, and a Design Me article! It should be a good week for Boards & Barley. Note: these articles might be circumvented if others things come up. But since it’s Monday, lets take a look at the Boards & Barley I enjoyed last week. New Glarus Cabin Fever: This has become a winter staple around these parts. 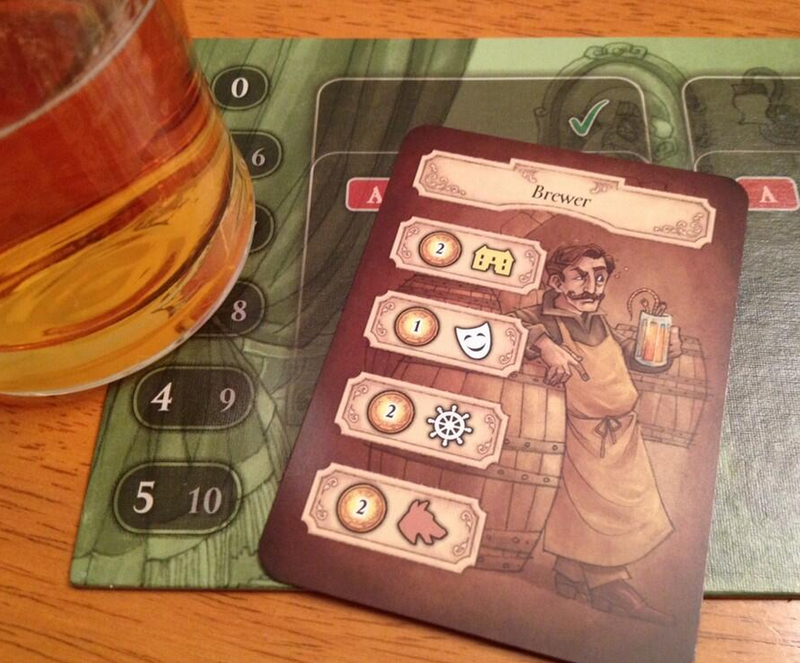 I could drink these during any board game. Atwater Vanilla Java Porter: This is a splendid java porter with an excellent amount of vanilla. I recommend drinking this while playing VivaJava. Capital Winter Skal: This is a decent beer from a local brewery. It tastes and feels a little like Winter, which is probably a good things since it is a seasonal winter beer. Newton’s Oatmeal Stout: Finally making a dent in my supply of this homebrew. I think it is getting a little better with age now that it is about 5 or 6 months old. Negra Modelo: I enjoyed this while eating chimichangas at a local Mexican restaurant. It was actually pretty good. Old Speckled Hen: This was enjoyed while watching the latest episode of Sherlock with some friends. 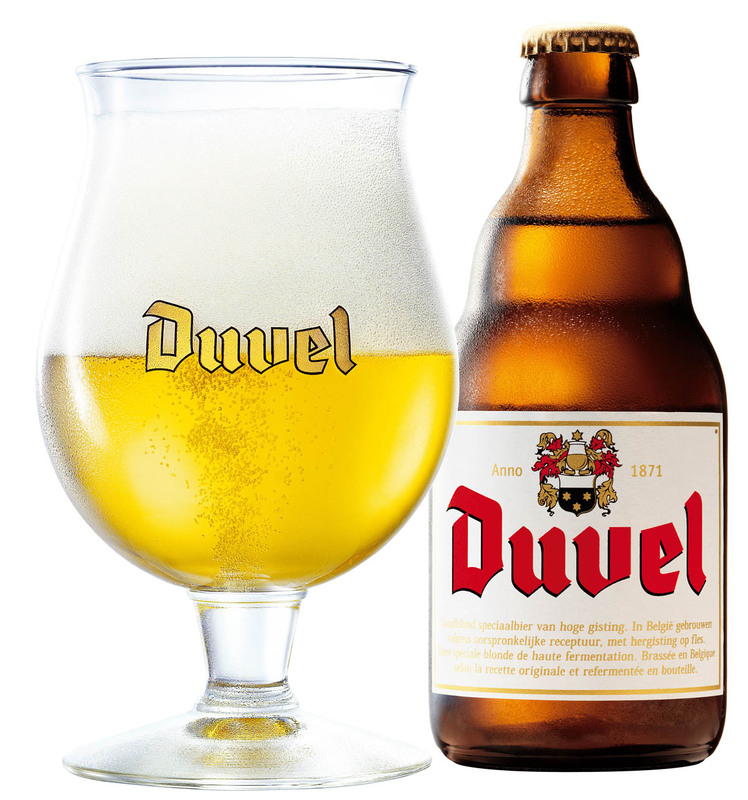 It was a delicious and smooth beer that I know I will enjoy again in the future. Angry Orchard Appleginger: This was an interesting offering of apple and ginger. It tasted more like soda with it’s fizzy-ness. I’m not sure I would drink it again. As a Brewer I didn’t want to get sacked! Council of Verona x2: I bought this from the friendly Patrick Nickell of Crash Games at BGG.con and I am sad that it took me so long to finally play it. Sorry Patrick. However, this game is a really awesome, simple design that has a lot of subtle strategy. There are nice decisions to make in the game despite it only lasting three rounds. I love when a small package supplies a lot of gameplay experience. CoV does just that! Last Will with Getting Sacked expansion: I love Last Will! I think it is such a clever design and it seems very well balanced. Therefore I was very excited to try it with the Getting Sacked expansion. It was pretty sweet. By having a job and needing to get sacked it steered the strategy a little bit. Also, having the nuptials cards made it desirable to hold onto them so you could play a bunch at the same time. I thought the expansion added enough to make the game refreshing again, yet without really changing the feel of the game. Kingdom Builder: I played another game of Kingdom Builder and pulled off a nice win thanks to getting the right terrain card on my last turn. This game is fun and frustrating at the same time. I’m hoping Donald X. and Queen Games have another expansion in store! I didn’t really do much design in the past week. I was slightly jealous of all my cohorts who trekked over to Delaware for Unpub 4. I hope they had a most excellent time. I did work a little on Brooklyn Bridge and things are starting to come together. My goal is to still get this prototyped and playable for testing at Protospiel-Milwaukee in March. I hope to see you all there! So those are the Boards & Barley I enjoyed last week. What did you enjoy?